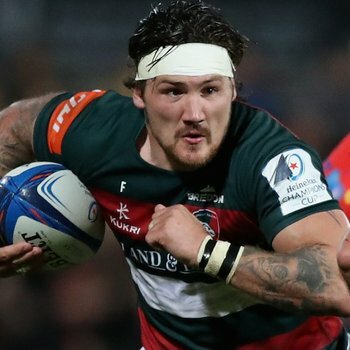 Maintaining both confidence and momentum will be key to Leicester Tigers’ run-in to the end of the Gallagher Premiership season, according to back-rower Guy Thompson. 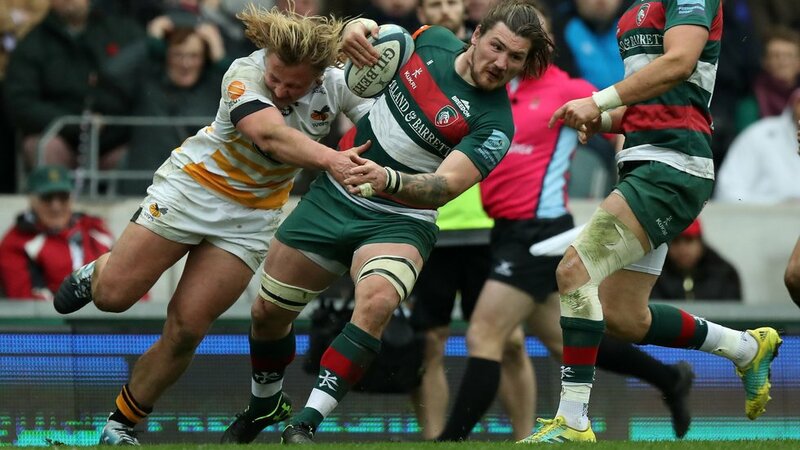 Tigers host Northampton Saints, Exeter Chiefs and Bristol before a final-day fixture with Bath at Welford Road, and also travel to Newcastle and Harlequins in the final six rounds of the regular season. And while Thompson says the squad won’t allow themselves to become distracted by a league table that currently sees Tigers sit in 10th place, the tight nature of that same table can be a source of optimism. “We’re five points off fifth, but that’s just one win. That’s a bonus-point win,” he explained. “If they lose, then they’re in our [current] position, so it’s incredibly tight. “We’ve just had a block of four games that we weren’t happy with - we wanted to win four and we won one. 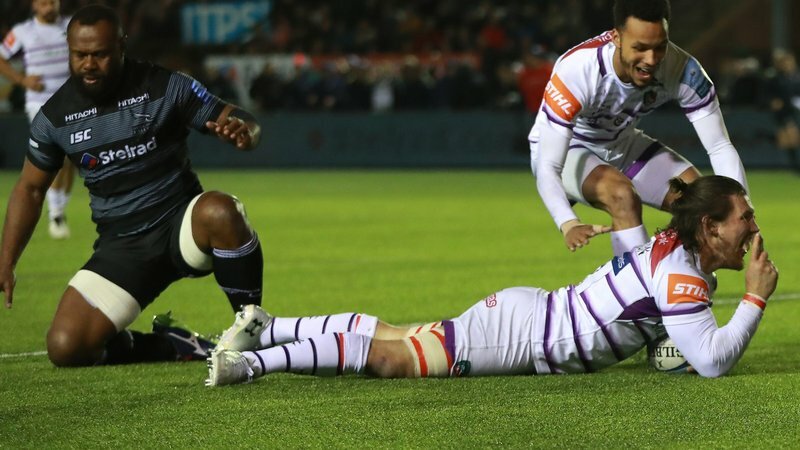 Tigers welcome their nearest and dearest to Welford Road next Friday (March 22, 7.45pm), and have the chance to do the double over Saints after beating them in the reverse fixture at Twickenham earlier this season. Thompson continued: “Northampton at home is the biggest game of the year for us. 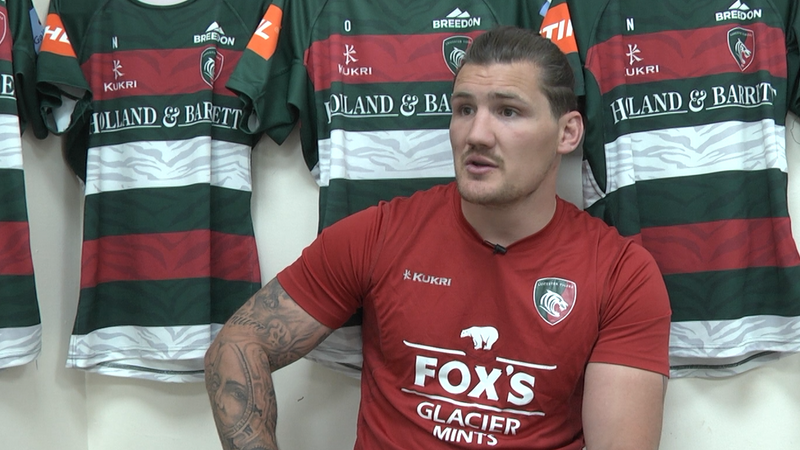 “We haven’t had a game this week, and we haven’t got a game the week after so it’s our pure focus on getting the squad ready and a game-plan ready to take them on at Welford Road. “Confidence and momentum are massive parts of this game, and we have to change it pretty quickly. 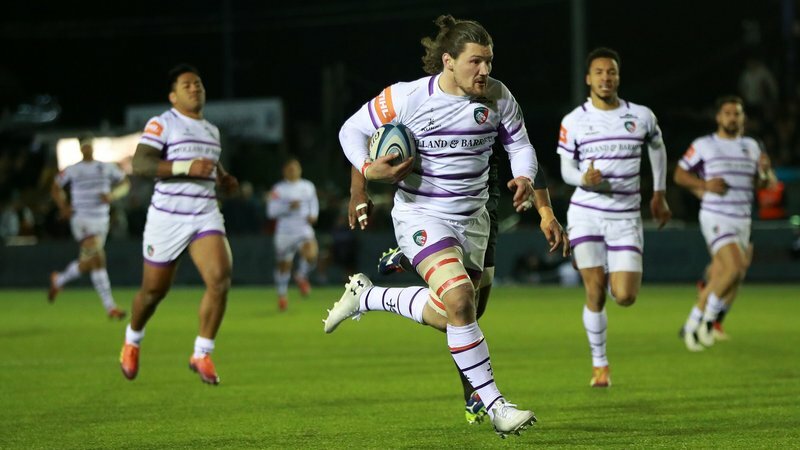 Head coach Geordan Murphy will hope that a weekend off will afford vital time for a number of injured players to return, and could also welcome back Tigers’ England stars at the conclusion of the Guinness Six Nations. But the team will need no further motivation, according to Thompson. 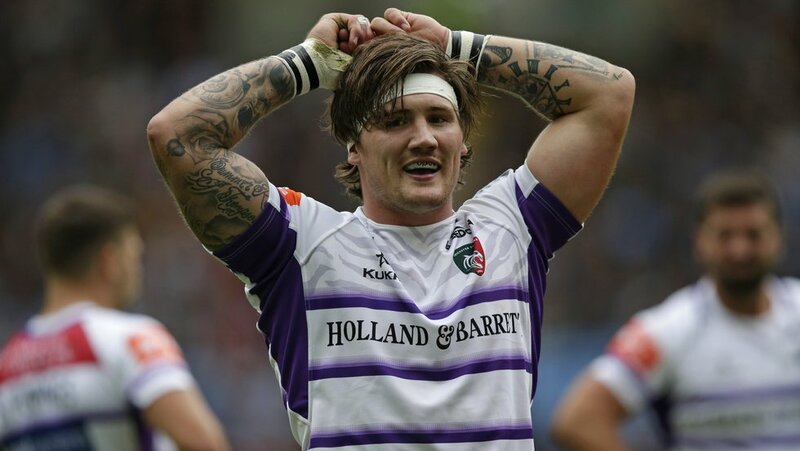 “If there’s any game to focus the mind, it’s Northampton at home,” he added. “We played them at Twickenham in which we got the win, so to do the double over them this year is going to be a massive motivation for us. Tickets are still available for next Friday’s derby clash against Saints, with prices starting at just £30 for adults and £10 for juniors. 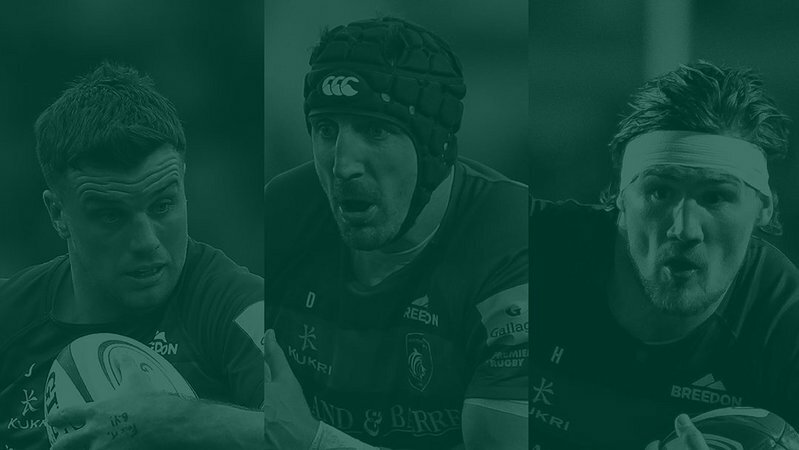 Book online, in person or call the Tigers ticket office 0116 319 8888 (option 2) to secure your place.